Welcome to the first in our 2013 Halloween special reviews , and there's nothing like classic Ghostly Kung Fu to get the ball rolling. 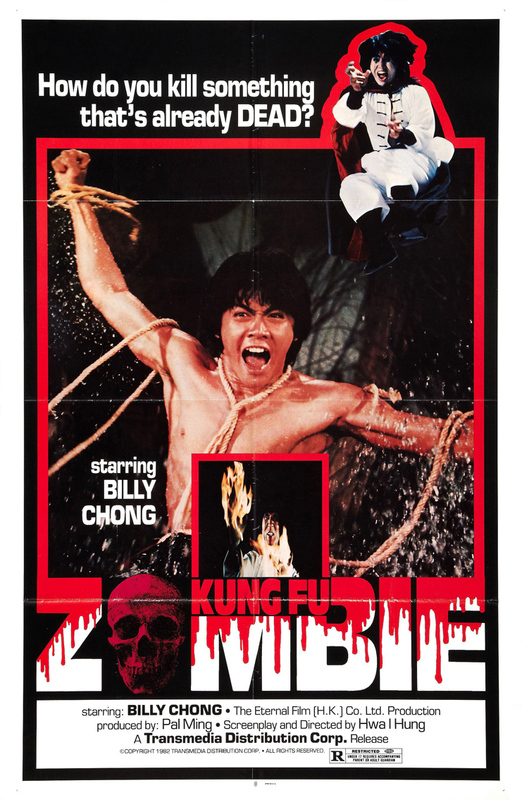 Here we have 1982 film Kung Fu Zombie written and directed by Yi Jung Hua and starring one of my favourite kung Fu stars , the brilliant Billy Chong. The Story is simple Billy Chong plays Pang a young and boisterous lad who has been put through some rigorous Kung Fu training by his father . 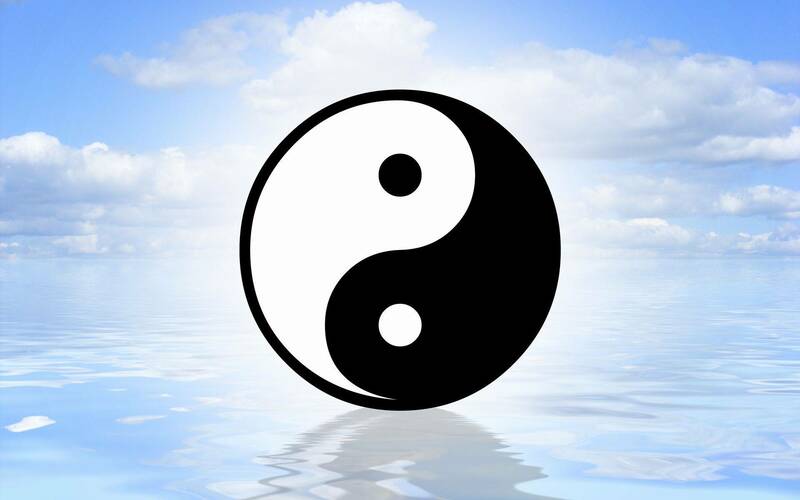 Pang does not know why his father is armament that he learns Kung Fu and that he should train for hours on end. Pang's father used to be a Policeman ,as was his father and in their time made many enemies. Pang himself has also made one enemy when he stopped a robbery and the culprit went to jail. The film opens with this criminal setting up a plan to trap Pang and kill him for revenge by using the powers of a Taoist Monk to bring the dead to life and kill Pang . Of course it all goes wrong and Pang lives but our criminal gets killed in the process. The criminal now wants the Priest to find him a new body for his soul before it's to late ,his own being mutilated is in no condition to be occupied. Meanwhile Pang is still being put through rigorous training by his father who believes one of his former enemies will come for him to kill him and his son. In a bid to get the dead criminal a new body the priest brings him to a mortuary to choose a body , some mortuary ,looks like a place for big rats and ghosts if you ask me. In choosing they actually choose a man who is sleeping in the Mortuary by the name of Long who just happens to be the individual after the Pang family. Lucky enough the they get of with just a beating. Once they find out he is after Pang's Father they decide to follow ,they know one will die and then a body will be free. Pang ends up confronting Long in a fight that goes on for hours , in the end Long is killed and the priest thinks that's great he can get the criminals soul into Long's body and he can go after Pang. But our Priest is a not quite up to scratch on body possession and reincarnation and ends up revitalising Long as a blood sucking Vampire who now seems invincible. Pang and his father have even more problems now as their adversary is already dead now. And the Priest still hasn't full filled his duties , but this is about to change with hilarious results. Billy Chong is a talented martial artist and really came to fame as a Jackie Chan lookalike ,even down to the hair style and persona relayed on screen . If you watch his film Crystal Fist your see what I mean. But his films are entertaining and feature some great martial arts battles which often are quite frequent . Kung Fu Zombie is just like this but with the added touch of supernatural shenanigans from Zombies and Vampires and Taoist magic performed by a complete fool. The fights between Pang and Long are quite awe inspiring at times and only really ruined by some bad cuts . Also the version I have to view is shorter then the original film by a few minutes, it's original print was some 99 minutes in length ,but the VHS ( a English dub Eastern Heroes print) I have runs in at around 82 minutes. There's definitely some cuts made as a couple of scenes just jump to another without conclusion to the prior one. But in all this does not ruin the action of the film. OK it's not up there production wise with Spooky Encounters ,Ghost Story or Human Skin Lanterns but this film from Eternal Film co is enjoyable none the less. A great start to our Halloween special .